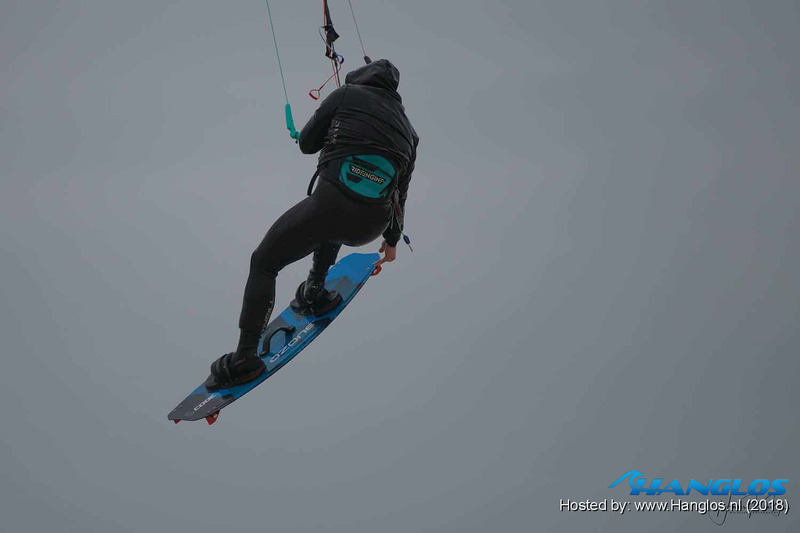 Ozone's erstes Twintip wurde von der Unitywatersports in England getestet. Jumping on the board the first thing we noticed was how nice the pads and straps were for such a simple design. They locked us in nicely even with neoprene boots on. The pads have got to be some of the softest we have tried. Only one minor adjustment was needed which was nice and simple with one velcro strap. The double concave base really channels the water through the board. It’s super grippy and allows you to carve the board with confidence. The Code V1 flew through the chop without a problem. It’s defiantly not as soft as some boards on the market that may have abs tip construction, however there was no sign of slapping and we could still build our speed nicely, and best of all no water spray in the face! Hier unten link klicken um alle Fakten nachzulesen!